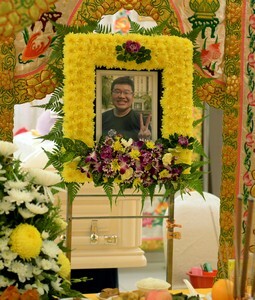 SINGAPORE - He was a novice with underdeveloped technique. As such, the decision to perform a complex gymnastic stunt should not have been made by him, but by his coach. 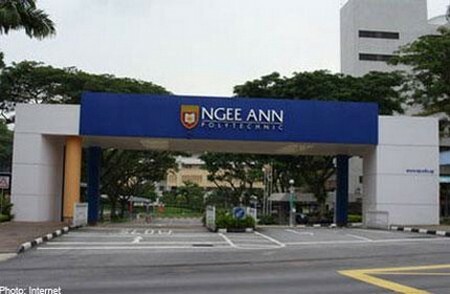 That was what State Coroner Imran Abdul Hamid said as he delivered his findings yesterday at the end of an inquiry into the death of Ngee Ann Polytechnic student Lai Qing Xiang. 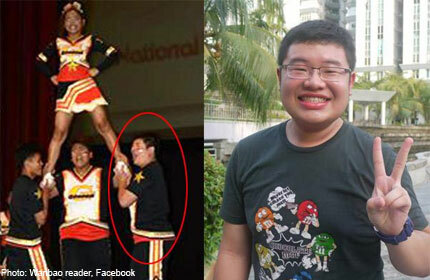 Mr Lai, 18, was part of the polytechnic's cheerleading team and was attempting to do a back handspring manoeuvre during a training session on Aug 30 last year. But the teen, who was 1.77m tall and weighed 100kg, failed to jump high enough to execute the move. That day was also the first time the coach, Mr Andrew Ong had taught the group how to perform the move. 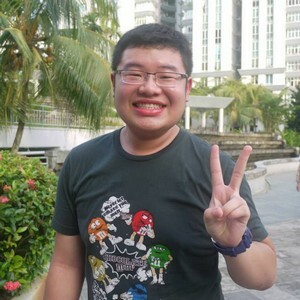 Mr Ong had taken over around July last year. 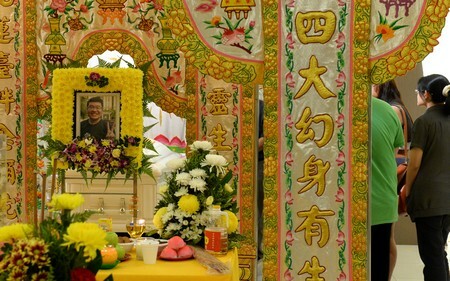 The state coroner noted that the coach had not forced Mr Lai to perform the move. Yet whether the novice was ready to progress with such a stunt was an important decision that should not have been left to Mr Lai entirely, said Mr Imran. Mr Lai had fallen awkwardly on a crash mat during the failed manoeuvre, landing on his back and head. He went into a coma and died 12 days later. Mr Imran also questioned the role of spotters in mitigating the impact of Mr Lai's fall. He said it was "not logical" that spotters were merely facilitating and assisting the execution of the stunts. Instead, they should have mitigated the impact of the crash and be ready to carry out rescue duties.